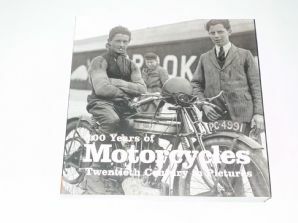 Twentieth Century in Pictures. 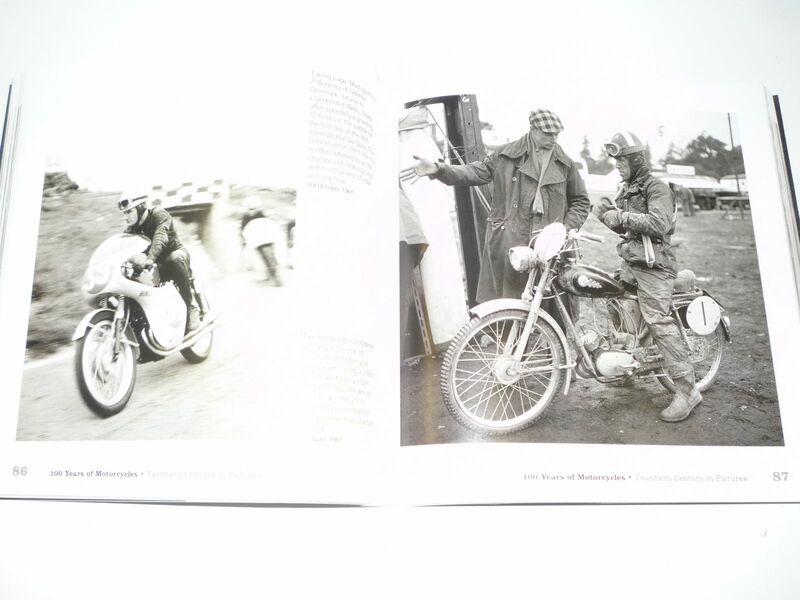 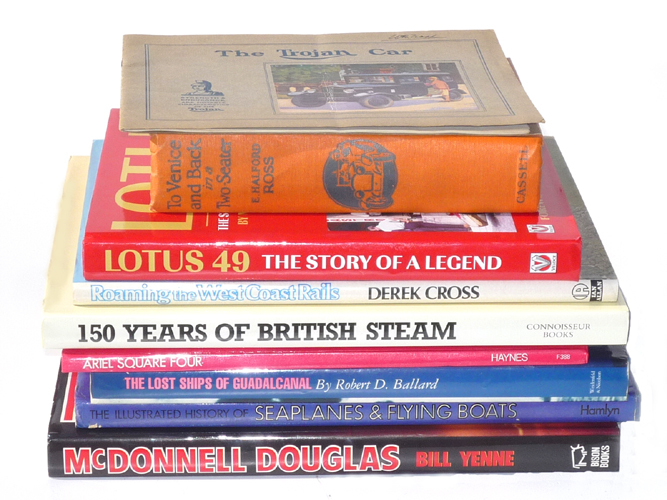 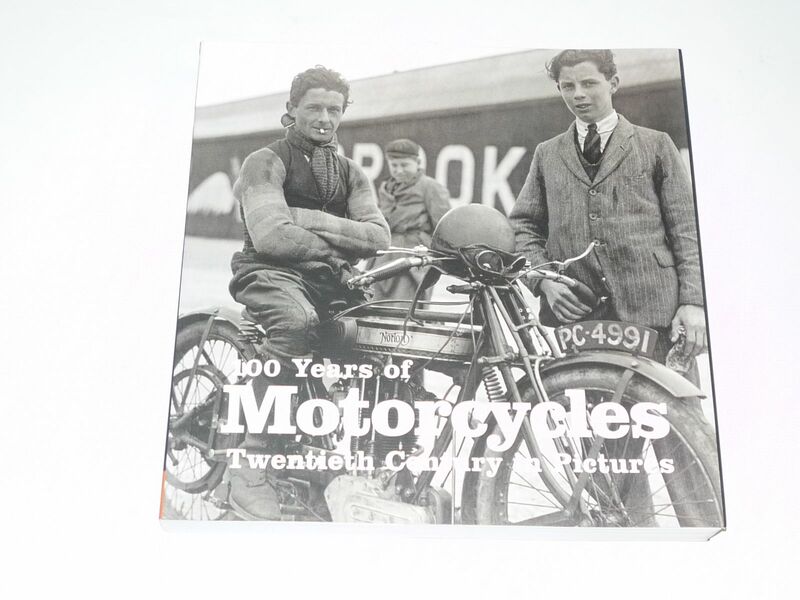 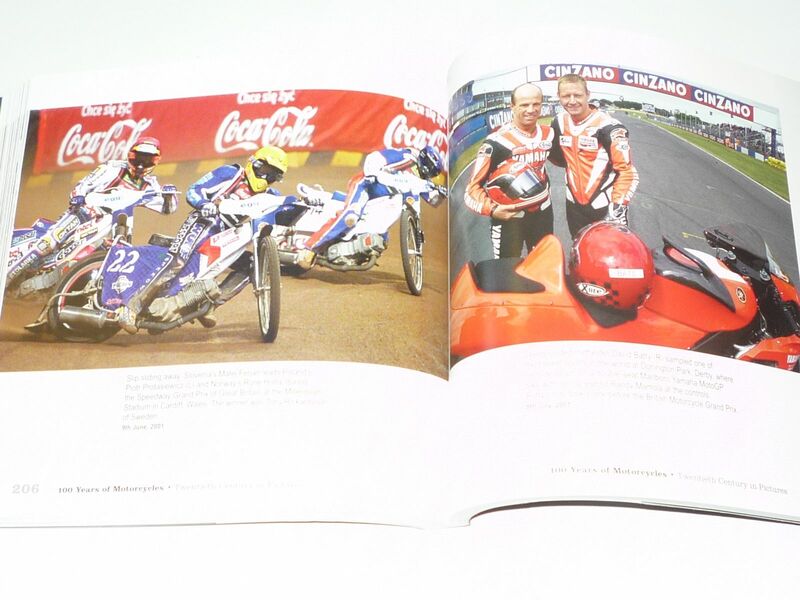 300pp each portraying a Superb Captioned Picture depicting the evolution of the MotorCycle in its own right and its social effect both as a means of transport, a sporting machine & bird-puller and as a mechanical cult icon on which Old Guys relive their youth. 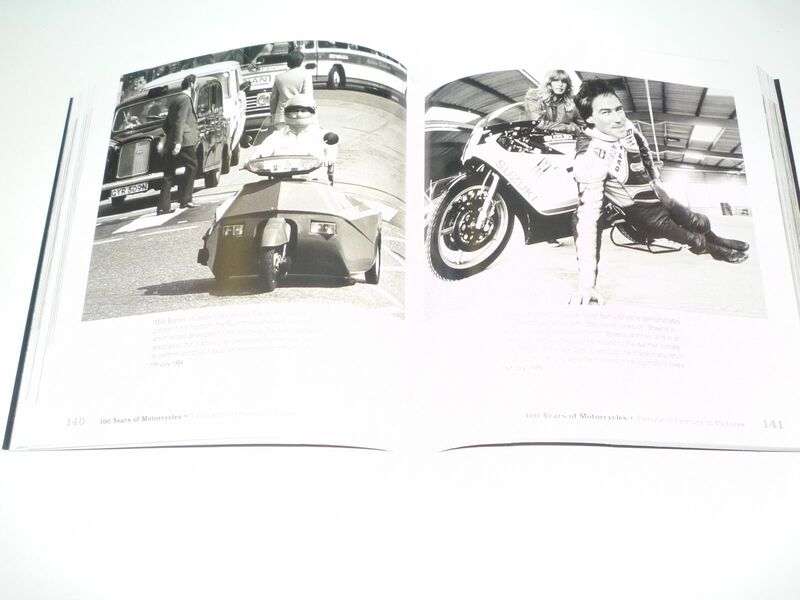 The softbound book is in as fine condition.